In fact, four out of every ten adults cares for a family member with a significant health issue. You can read more about the profiles of the ‘typical’ family caregiver here. Family caregivers learn new skills in order to take care of loved ones outside of a hospital or care facility. They often have to quit their full-time jobs or move in order to care for an aging parent. We’re supporting the Caregiver Action Network to celebrate Family Caregivers during the month of November. Their theme this year is: Care Comes Home. Our goal is to build community amongst caregivers as well as highlight the stories of some of those unsung heroes that just might live next door. If you have journeyed through a season of caregiving and would like to share your story, please contact us at info@blessedbutstressed.com. Above all, remember that caregiving can be a lonely place filled with isolation and frustration. If you know a family caregiver, take a moment to send them a card of encouragement, drop by for a visit or a quick phone call. Ask the caregiver how he or she is doing (often, we forget about the caregiver in our worry over the one who needs care). Sign up for our blog newsletter (it comes out about every two weeks) so you won’t miss announcements for the giveaways we have planned for this month. This page will serve as an index for the caregiver spotlights in the series. 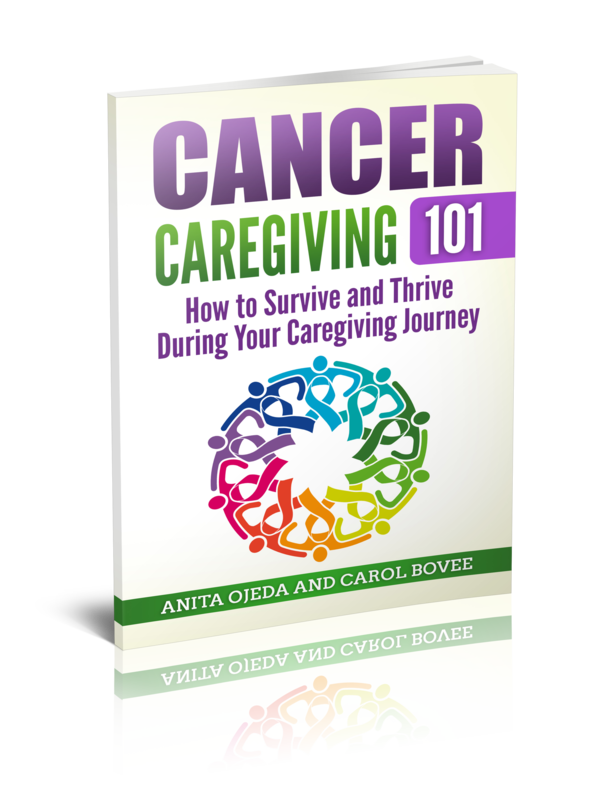 Here’s a great resource for caregivers with 25 tips for dealing with the caregiver journey.